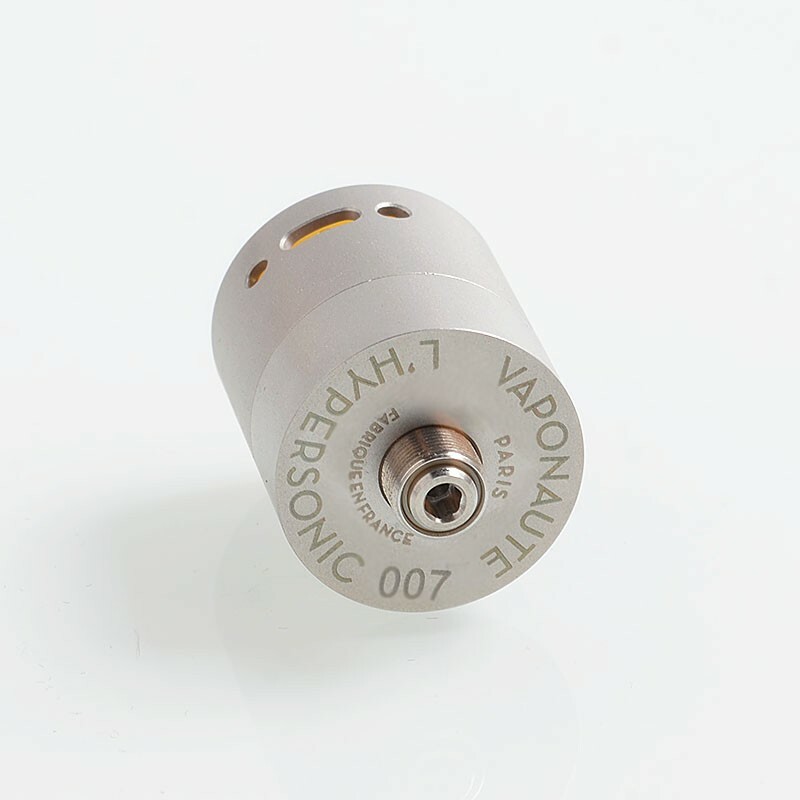 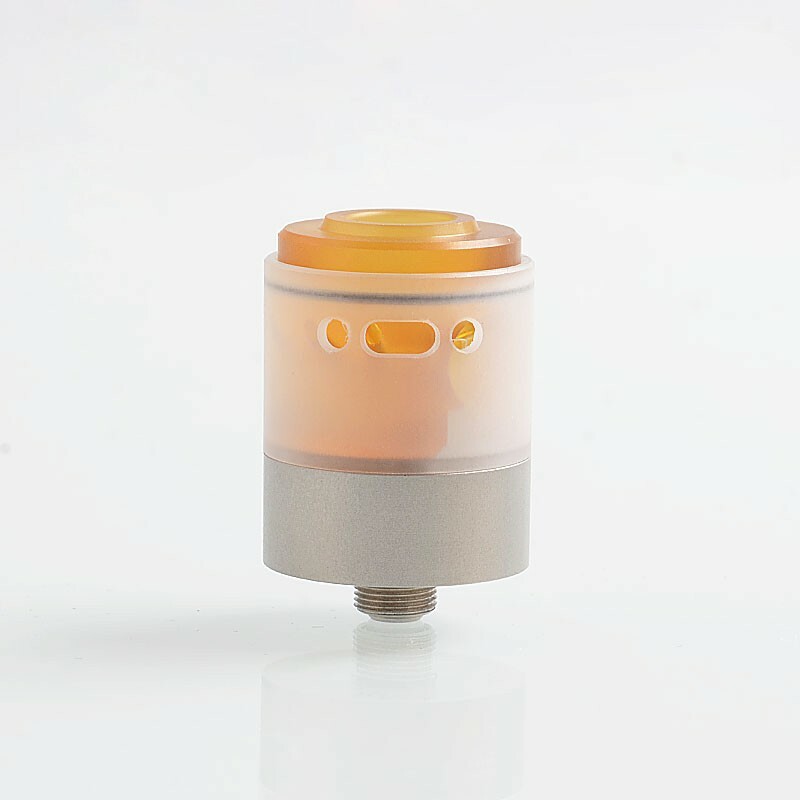 The Vapeasy L'Hypersonic Style RDTA is a 22mm rebuildable dripping tank atomizer made from 316 stainless steel. 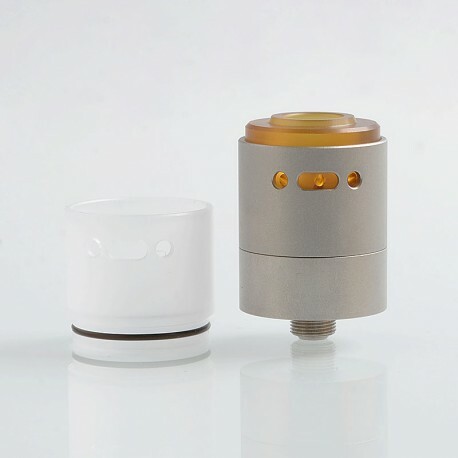 It features dual post deck for single coil build, adjustable side airflow, angled air hole design to avoid over-squonk or leak. 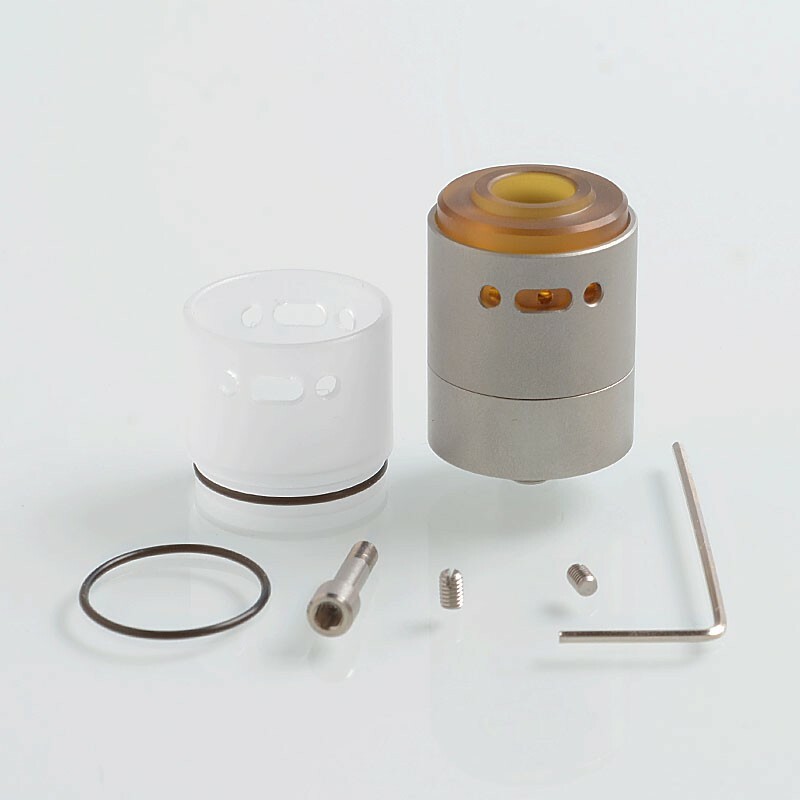 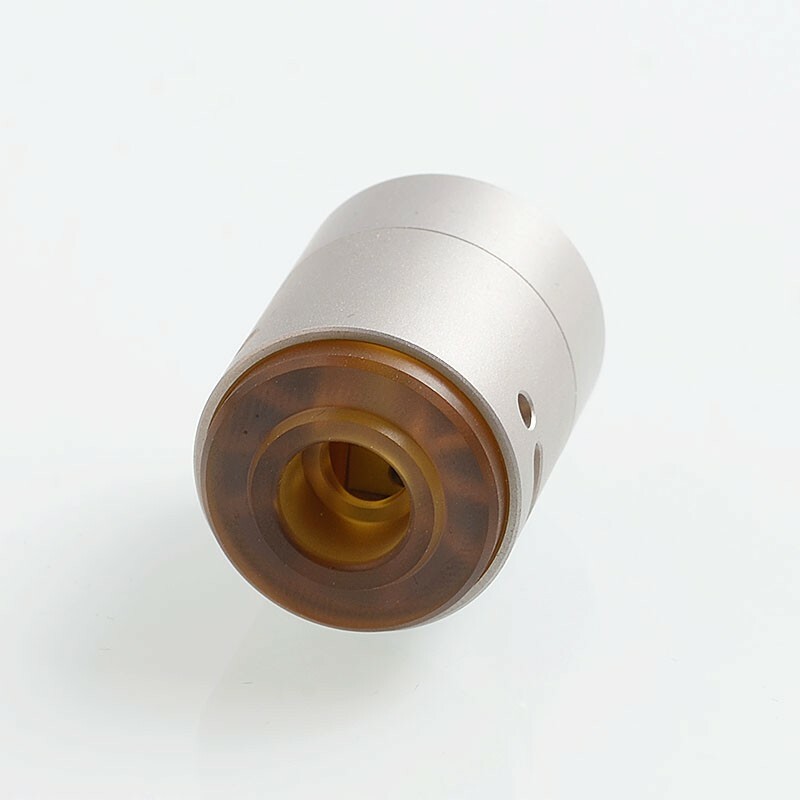 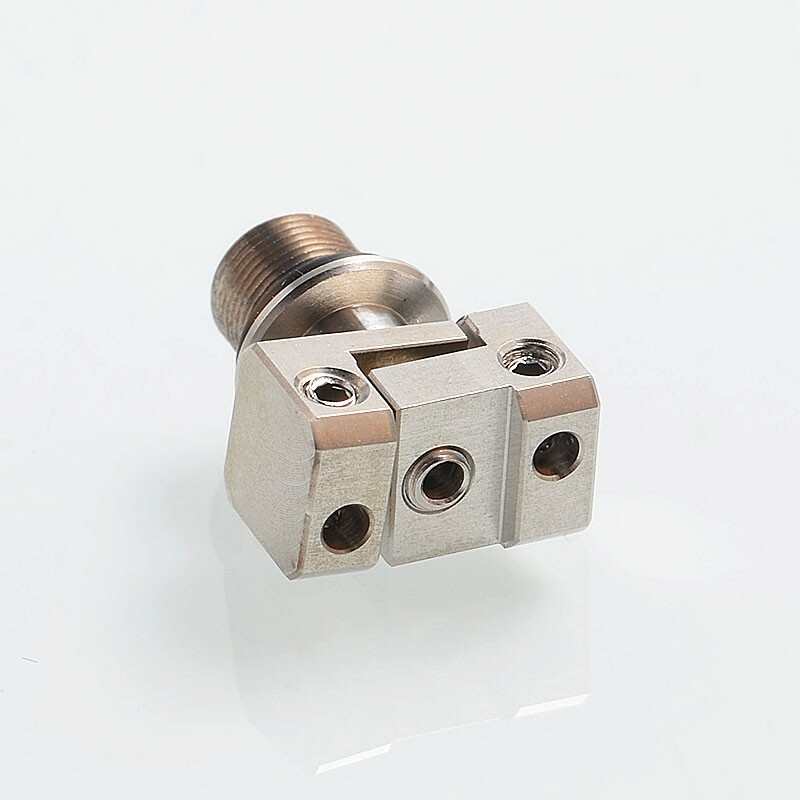 It comes with Ultem chamber reducer, which is also heat resistant.